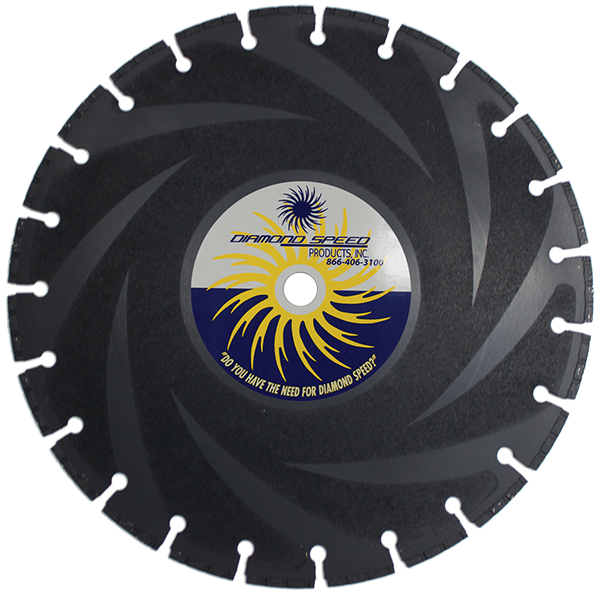 The Piper Blade Series - Diamond Speed Products, Inc.
Our Piper Blade is designed for precise and fast cutting of ductile iron pipe. 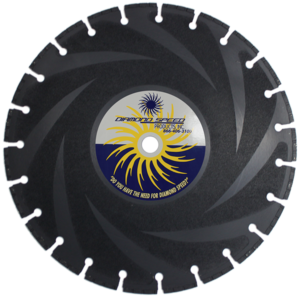 Its unique core gives the operator the advantage of removing burrs from the pipe after a cut. 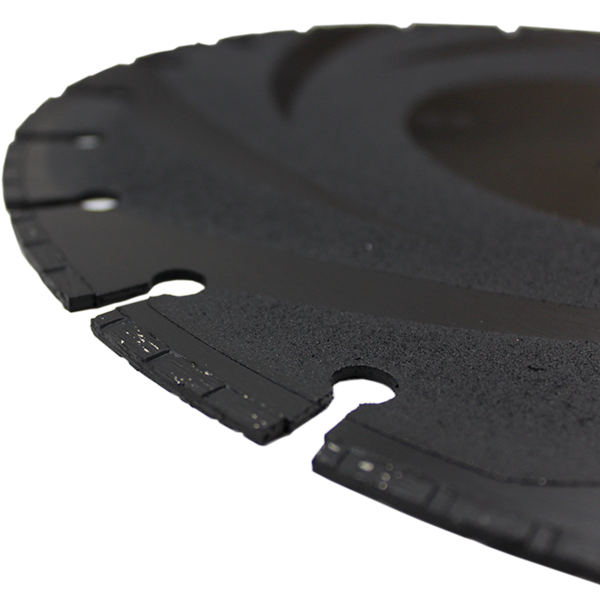 The savings add up considering the fast speed of cut, constant size and life over common abrasives.